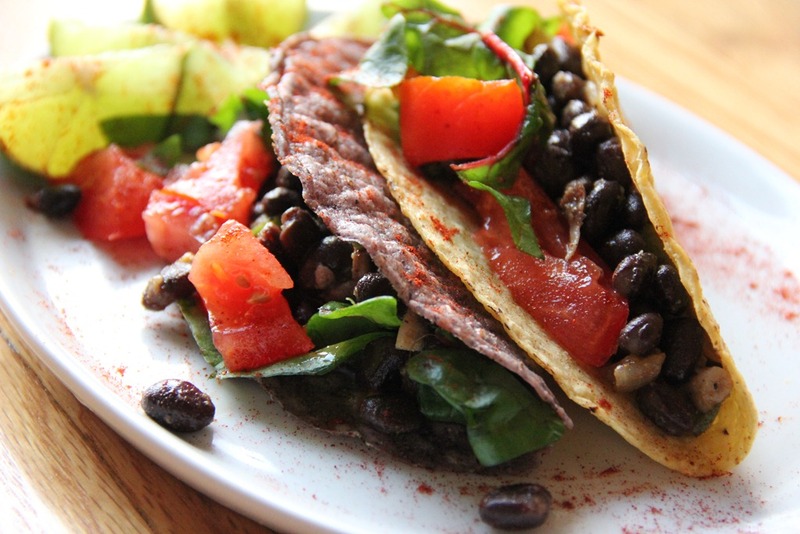 Want to know what to do with legumes? Here are some general tips to get you started! Add a can of well rinsed beans to homemade soups and stews. Rinsing off the beans means that you will be rinsing off the sodium - good for managing blood pressure. Even better - buy the bags of beans (dried) and soak them overnight. That way your beans will be free from additives and preserves like salt and sulphites. If you are short on time - do the quick soak method: immerse the beans in boiled water for 45 minutes - then they are ready to prepare for any dish just like they would be if you soaked them overnight! 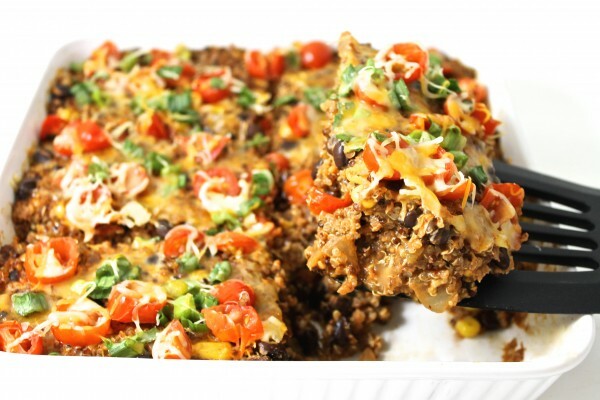 Make lentil patties instead of hamburgers by substituting cooked lentils for beef. Serve on a whole wheat bun with yogurt and fresh herbs. This also works well for black beans and pinto beans (one of my personal favourites). Create a vegetarian chilli by replacing the meat with a variety of beans. Or you can do half meat, half beans. This is also an economic way to go since beans are cheaper than meat. 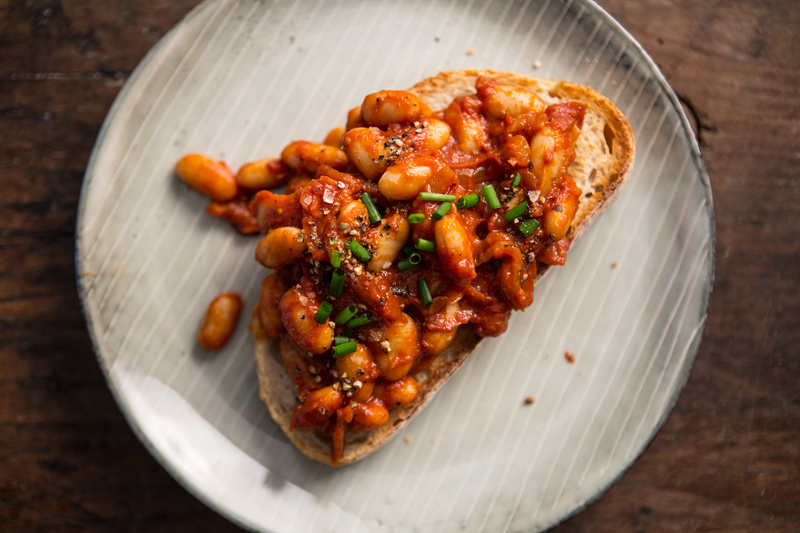 Have canned baked beans in tomato sauce with toast and a glass of orange juice for breakfast, lunch or dinner. Avoid baked beans in syrup as you'll be taking in a high amount of sugar which is not so good for weight loss, diabetes, food cravings. Purée any bean or lentil with a little water and add it to casseroles, soups, stews or pasta sauces. This is great way to disguise beans and lentils if you have picky eaters at home. 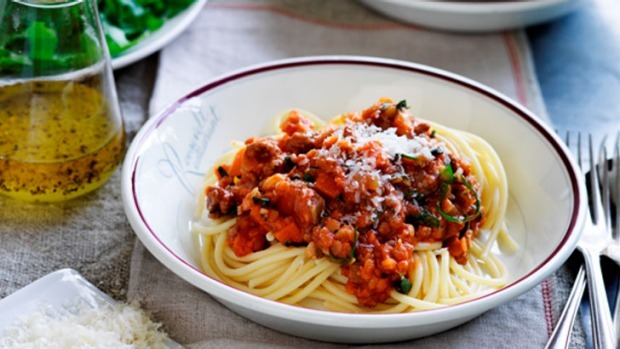 One of my favourites is adding red lentils to spaghetti sauce - with or without ground meat. Like tofu, the red lentils will take the flavour of the spices you use when cooking and add a lot more nutrition to your spaghetti sauce! 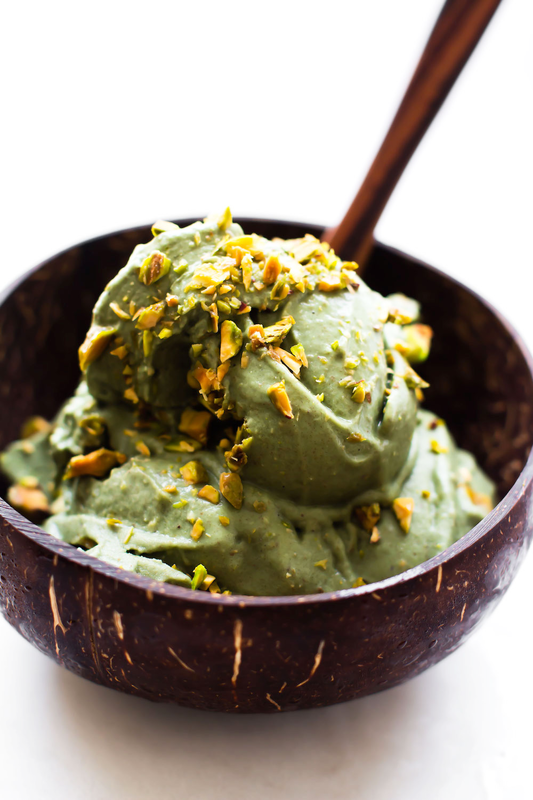 Try out a (not so) decadent dessert replacing traditional ingredients with legumes instead - such as vegan pistachio ice cream - check out the recipe below! 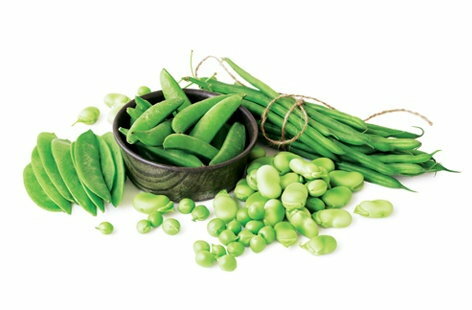 While highly nutritious, green split peas are not commonly used for much other than split pea soup. There are other ways to utilize this nutritious pulse. Try this homemade dairy free and vegan treat! Green split peas are very nutritious. A close relative to the lentil, a 100 gram portion of these peas contain 26 grams of fiber, 25 grams of protein, and only 1 gram of fat. When cooked, green split peas have a mildly sweet, earthy flavor and a beautiful green color. Technically, ice cream is made with milk or cream and has a minimum butterfat percentage. This recipe more closely resembles sorbet than ice cream because of its lower fat percentage. Yet the creamy texture is similar to ice cream. Grinding the peas into flour before cooking creates a completely smooth base for your ice cream that cooks in minutes. 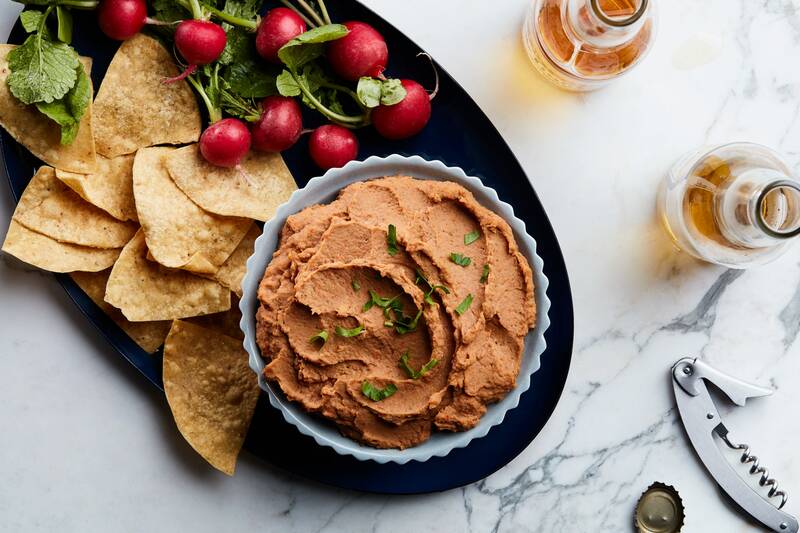 Get creative with more flavors! This dairy free ice cream recipe can be altered in several ways. The green color of the peas would pair perfectly for a mint chip version. Add mint extract or steep mint leaves in your sugar water before adding the ground peas. You can also add 3/4 cup unsweetened cocoa powder when you add the ground peas for a chocolate vegan ice cream! Grind the green split peas on a medium or fine grind setting in a grain mill. In a medium saucepan, bring water and sugar to a boil. Add the pea flour and reduce heat to medium low. Whisk the mixture constantly until thickened. Once thickened, remove from heat and stir in sea salt, vanilla, and chopped roasted and salted pistachios. Cover with plastic wrap and chill in the refrigerator for 2 hours. Once frozen, fold in mini bittersweet chocolate chips or chopped chocolate of choice. Enjoy your vegan, dairy free ice cream! Don't Have A Mill? Cook the peas whole with the sugar and water and process in a blender until smooth. Check to see if you have 3 ½ cups of puree. If not, add more water to compensate. Your ice cream will be very similar to the original recipe but have a slightly grainier texture that is easily hidden by the chopped pistachio. Article derived from EatRight Ontario - www.eatrightontario.ca - a trusted resource brought to you by Registered Dietitians! Recipe - Palouse Brand - www.palousebrand.com for more recipe ideas!